We love events. Our goal is to make your event even more special and happy, big or small. 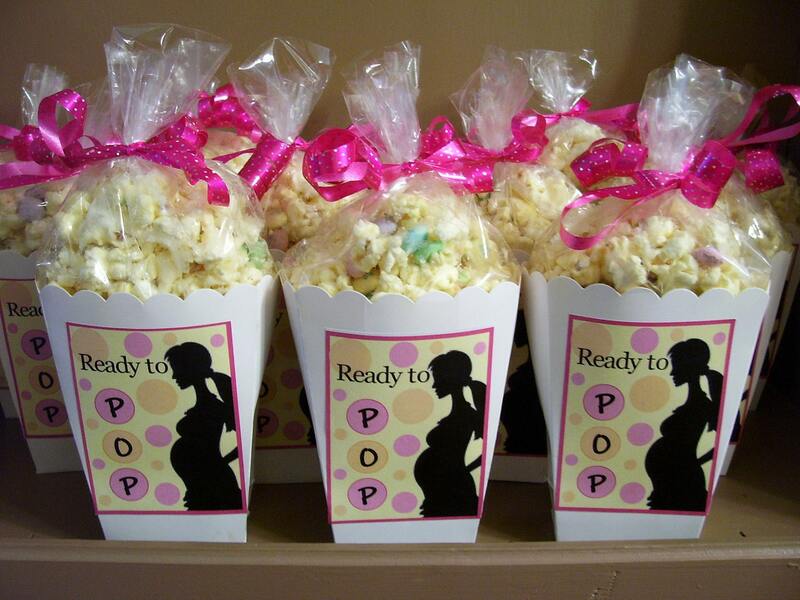 We will work with you to figure out exactly what you want, whether it is customized party favors (like the baby shower options above), a popcorn bar that enhances your particular event, or just the popcorn. Weddings, birthdays, holiday parties, showers, bar/bat mitzvahs, housewarmings, school events – we love all events! 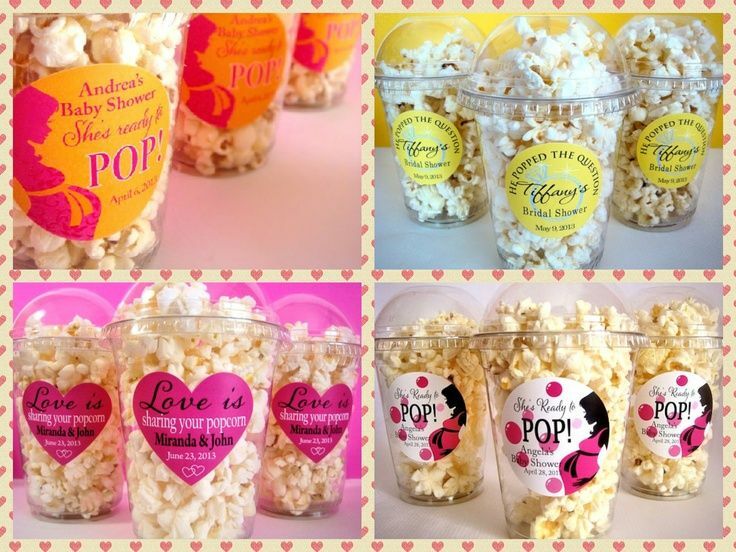 Intl Popcorn provides you the best of all worlds — when you use us, you get a creative product backed by small company personal service and big company reliability. Custom flavors & colors are available. Look at the gallery below of past events for inspiration! 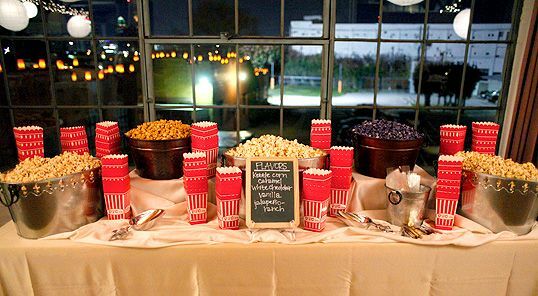 Call us at (201) 588-7672 or email us at intlpopcorn@yahoo.com to start planning your unique event needs. No matter what the theme, occasion or special event, we can create it for you!